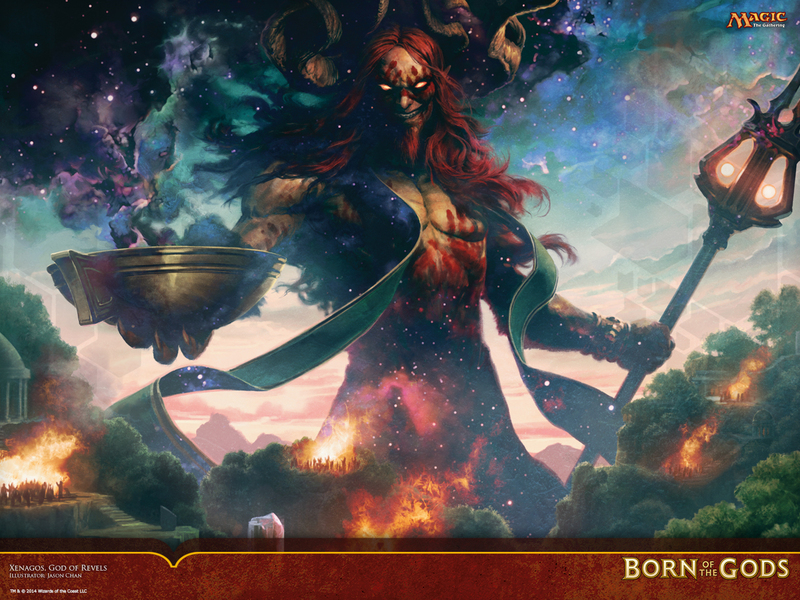 Jason Chan has done a decent amount of art for Wizards of the Coast. His earliest art for Magic can be traced back to Future Sight with art for Nimbus Maze and Pact of Negation. Of course, his art appears on other cards like Thassa, God of the Sea and Spirit of the Labyrinth. Jason Chan is definitley one of my favorite artists and his art shows up all over some really powerful cards. It's definitely worth the look to see what other card art he has done. And as always, I will end this week's artist article with a sample of art with a link to downloadable wallpapers. You can find Jason Chan on his website and occasionally on Twitter. We (Monday Morning MTG) use our Twitter more often than Jason uses his.